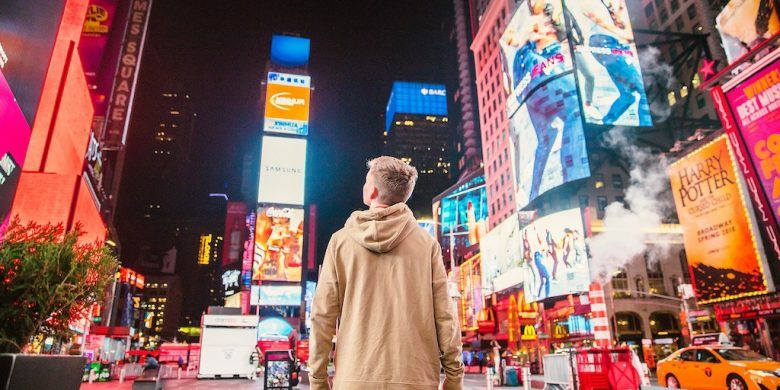 Win a NYE in NYC VIP experience! You and 3 BFFs could be off to New York for a once-in-a-lifetime New Year's Eve party. New Year’s Eve in Australia is cool and all, but wouldn’t you rather spend your next NYE in New York City? ‘Course you would! Well, thanks to Optus, you and three BFFs could win a trip to New York for a once-in-a-lifetime New Year’s Eve VIP party in Times Square. You’ll get major bragging rights after you see the famous ball drop and get into the VIP after party. 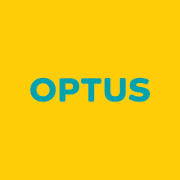 Optus is paying for the whole thing, and they’re not sparing a cent! They’ll fly you and your friends there and back, put you up in a luxury hotel, and get you into the hottest party of the night, which is always packed with star performers. They’ll also get you into a few coveted VIP areas that get the absolute best views of the countdown and the best party vibes. They’re even chucking in $2500 in spending money to cover your fun for the rest of your trip. Oh yeah — this ain’t no overnight stay. You’ll be in the concrete jungle where dreams are made of for five nights, baby! The competition is open to everyone currently enrolled as a student at a university or TAFE here in Australia. All you have to do to enter is head to the Optus Student Hub website and fill in a few details. You’ve only got until April 30 to get your entries in, so what are you doing? Go enter now! This’ll be a happy New Year for sure.